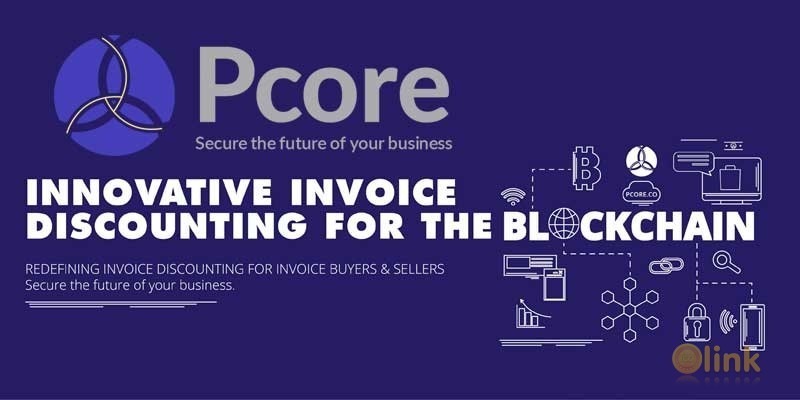 Pcore is a P2P (peer to peer) invoice discounting platform integrated in the blockchain technology, with the aim to combine transparency, trust, speed and security of the blockchain with registered smart contracts and directly bring together invoice sellers and lenders. At Pcore LTD we aim to combine todays technology into a niche but growing market. As more businesses are turning to other alternatives of funding other than banks, we want to bring them a platform which they can trade their invoices for faster means of obtaining their due amount. In return helping them expand, grow and keep up with business costs. Pcore blockchain (distributed ledger) technology applies smart contracts to assign a unique fingerprint for every transaction. This makes it possible for businesses to automate their invoicing processes and take advantage of factoring services on the platform. Serving as a medium, Pcore ensures the safety of all parties’ funds while supplying the market space for business conduction. 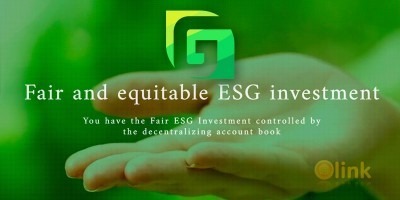 Each account has a unique record, transparently shown for all participants. Thus, through transparency, creditworthiness can be established through the blockchain platform. Pcore is an end-to-end platform that will provide SMEs easy access to short-term financing by turning their accounts receivables into tradable assets. With a 24-hour turnaround available, the interest rates allow lenders to earn profits while sellers gain vitally important liquidity for their daily operations. The Pcore platform supports issuers, owners, and payers. Invoices can, therefore, be made available as a shared source of liquidity for factoring. Uploading the income date, lenders would have the option to choose the length of factoring and interest rate involved through smart contracts. Tokens would connect parties from around the globe, disregarding borders in the process.